We know e-commerce is reshaping logistics, but what are the technologies savvy managers can leverage to meet evolving requirements and shifting operational constraints? We’ve rounded up insights from leading analysts to share tools that are available now as well as what’s on the horizon. As e-commerce flourishes, product returns have become even peskier. 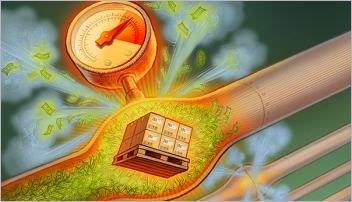 At the same time, those in the third-party logistics space who aren’t afraid to get their hands dirty are helping shippers create new revenue streams by accommodating the booming demand. 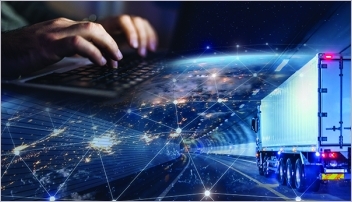 It’s safe to say that nearly every logistics professional reading this issue is feeling the pressures that digital commerce has introduced into their operations. Indeed, e-commerce has brought with it both increased opportunity and complexity. Our experts offer their insight into what’s driving market trends and share practical advice for how logistics operations need to re-adjust to ever-shifting conditions—especially as business booms and new entrants loom. Here’s how the next generation of warehouse and inventory management systems are evolving to help logistics operations operate more efficiently and improve their bottom lines in our brave, new digital age. 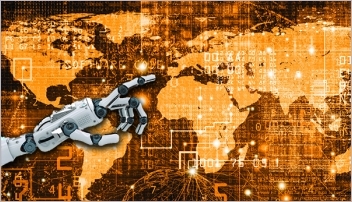 Our annual survey reveals a bullish outlook for continued material handling investments, with enthusiasm extending into newer technologies such as robotics as well as warehouse control system software and the closely related category of warehouse execution systems. 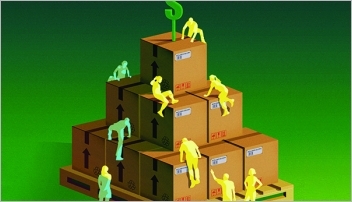 DCs are hot, especially for e-commerce fulfillment. But with so much demand, space availability is not necessarily ready to be had. Companies examining their supply chains need to be savvy about what they’re up against in terms of site selection—and realize that an ideal location will come at a higher cost. The Supply Chain Group editorial team offers Logistics Management readers a preview of the latest warehouse and distribution center management equipment, automation and software products that will be introduced on this year’s trade show floor. Over the years, we watched with growing concern as the consolidation of the domestic small package/express market turned in to what looked and acted like a two-company oligarchy. It was clear that two companies dominated the current and future parcel express market for U.S. shippers.